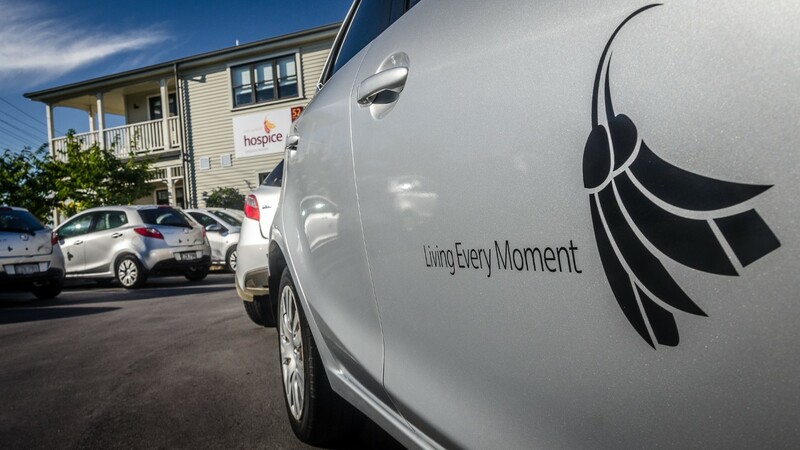 Hospice West Auckland is a charity that cares for people at the end of their lives. True to the origin of the word palliative – pallium is Latin for cloak – our services wrap around patients and their families and provide holistic care with practical, physical, emotional and spiritual support. We care about quality of life, comfort and dignity at the end of life, and ongoing support for those who are grieving for their loved ones. 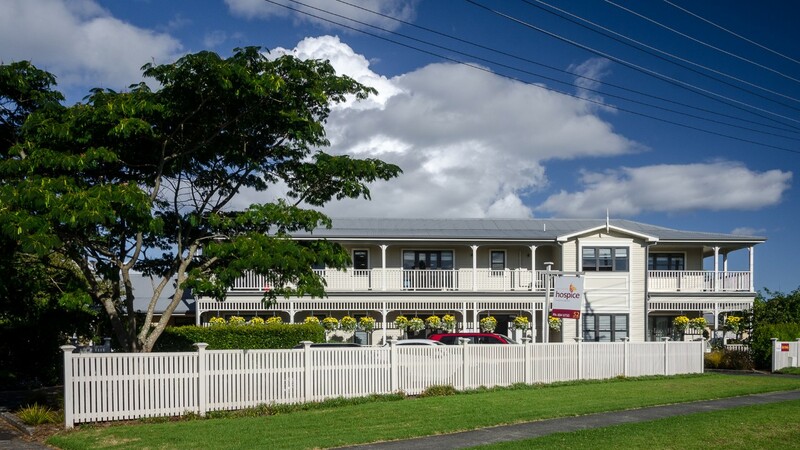 Hospice West Auckland was founded in 1987 by caring community volunteers. We are partially government funded, but each year must raise 60% of our operating budget via fundraising and grants, philanthropic trusts, bequests and revenue from our local Hospice Shops. By leaving a gift in your will to benefit Hospice West Auckland, you allow us to cater to our population, which is living longer than ever and ageing. By 2026 our population will be nearly a third larger, with the number of people 65 years and older expected to double, putting further pressure on our services provided at no-cost to patients and families. The financial support provided to us by people like you and our wider community is critical to our success. A bequest ensures our services can remain at no-cost to patients and families. If you are interested in leaving a gift in your will to Hospice West Auckland, please call our CEO Barbara Williams on 09 834 9751. We appreciate your support and look forward to hearing from you. Original generation time 2.0086 seconds. Cache Loaded in: 0.0235 seconds.